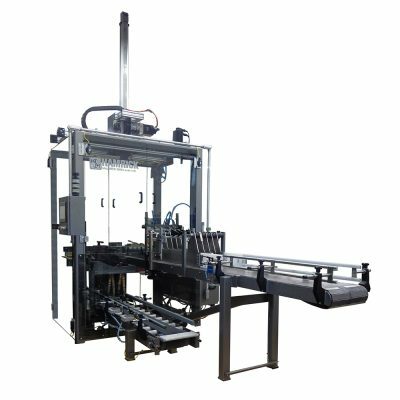 Pick & Place Machinery - Hamrick Manufacturing & Service, Inc.
Our new Unlimited Series Pick & Place case packer and uncaser can reach speeds up to 30 cases per minute, depending on the application. These machines can serve multiple industries with optional bladder, gripper, or vacuum tooling. 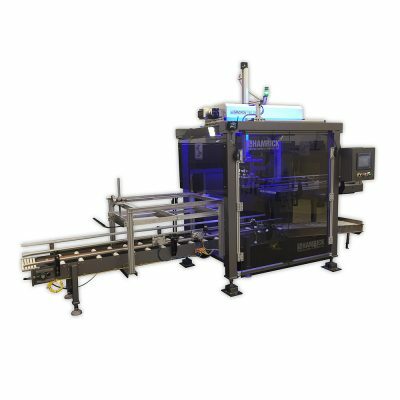 The Unlimited Series can be fully customized with lane dividers, vision system, flap control, sheet inserts, and inverted robotic arms.